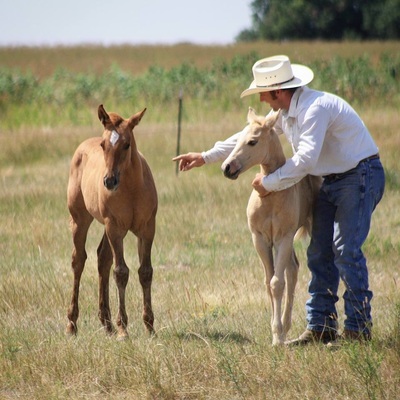 74 Ranch - breeders of American Quarter Horses registered with the AQHA. 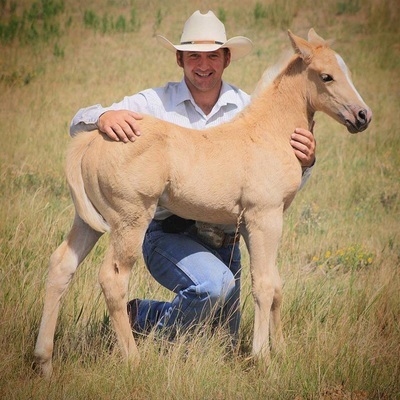 We take pride in raising cow bred horses with versatility, super looks, great dispositions, solid brains, and enough speed to get any job done. 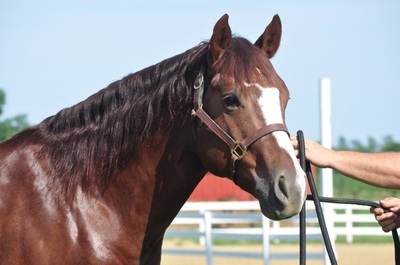 Horses from our breeding program have gone on to careers in Reining, Team Penning, Roping, Working Cow Horse, Barrel Racing, Ranch Pleasure and even Halter. 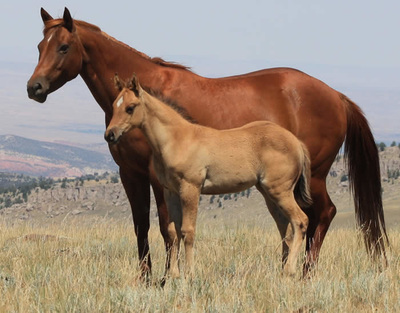 We are located 1 1/2 hr from Colorado, a few minutes from Nebraska in southeast Wyoming. Visitors are welcome!